There’s a whale in Emily’s pond. Is he unhappy? 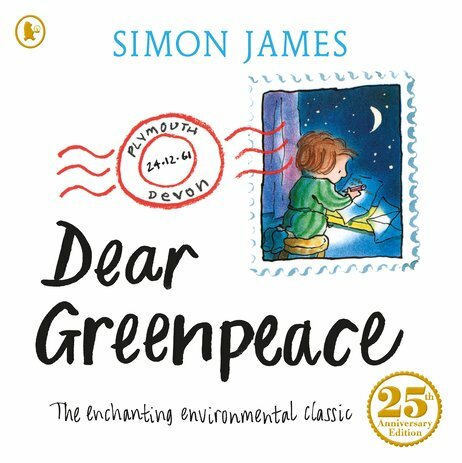 Worried, Emily writes to Greenpeace to ask for advice. But Greenpeace, although trying to help, insists it’s impossible that a whale could live in a pond. Isn’t it? Luckily, Emily knows different, and with dogged determination, she looks for the best way to care for her beloved whale, finally setting him free… This whimsical picture book fantasy from the acclaimed author of Baby Brains combines an environmental message with intelligent text in the form of letters.